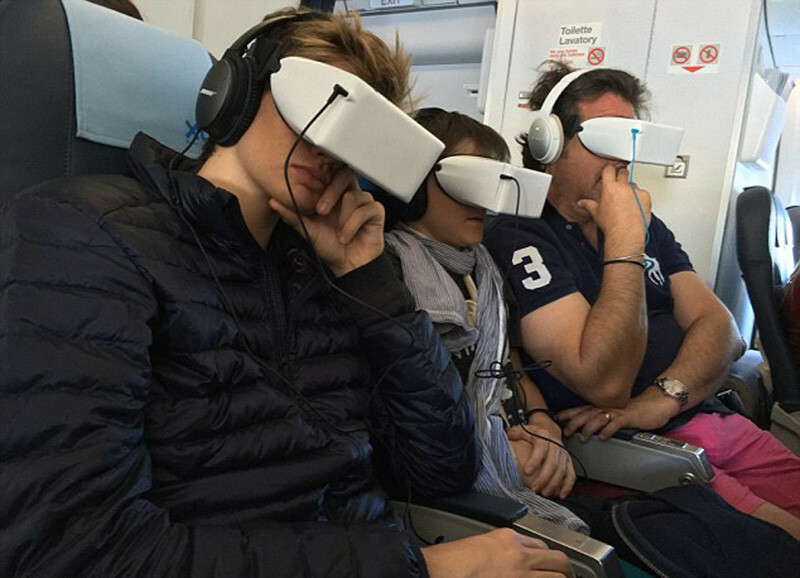 Will these headsets be the future of in-flight entertainment? 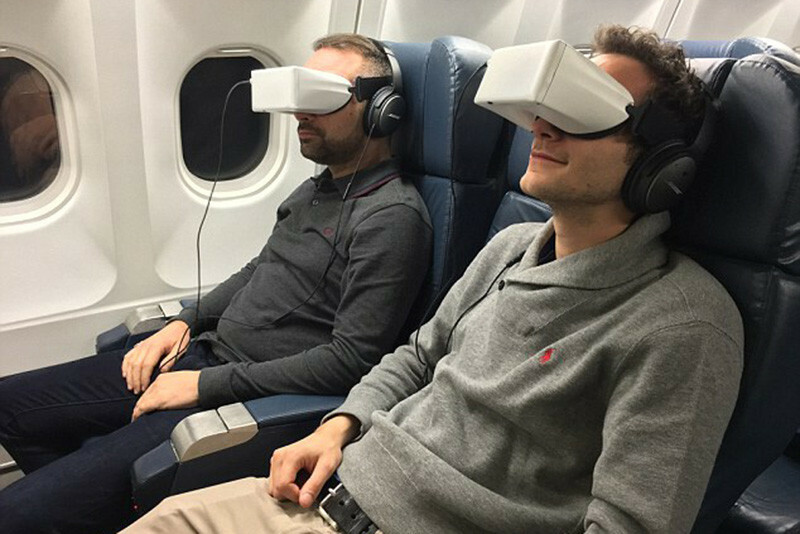 A French company named Skylights, have designed a personal headset for displaying in-flight entertainment instead of the traditional seat-back system we’re all used to. Going by the name of Skylights Theatre, each headset is able to display 2D and 3D entertainment, and since they have a fixed screen, there is no need to move your head around like you would with a virtual reality headset. 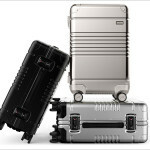 You can also plug in your own sound cancelling headphones, so there is no way you would be interrupted by everything else going on in the cabin, and you can just watch your movie in peace. 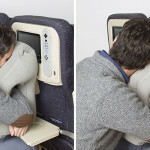 They’re not available on airlines yet, but maybe it won’t be too long before we start seeing these as an option on future flights.